Crop circle is a sizable pattern created by the flattening of a crop such as wheat, barley, rye, maize, or rapeseed. Crop circles are also referred to as crop formations, because they are not always circular in shape. 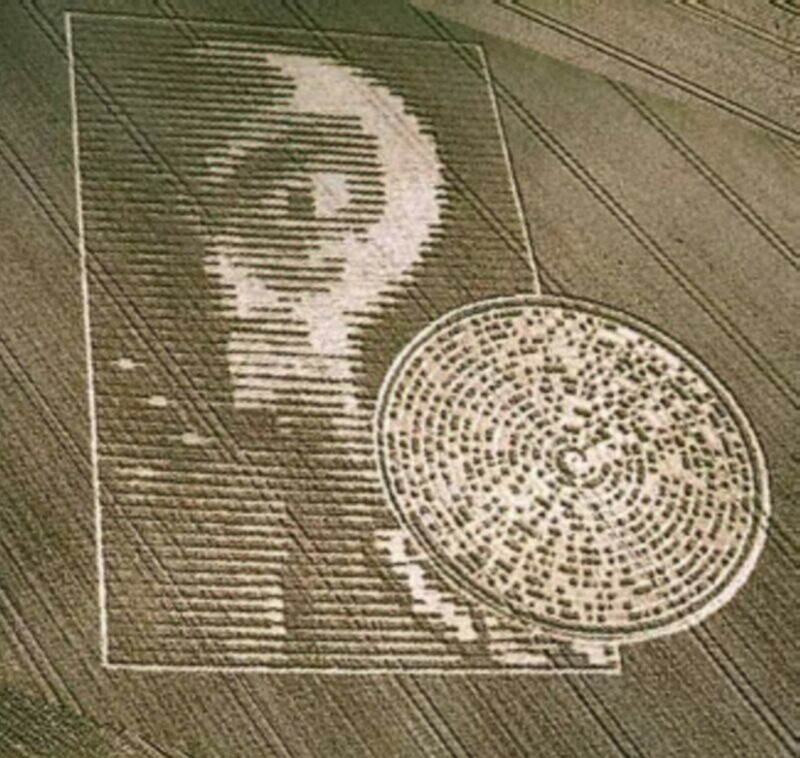 While the exact date crop circles began to appear is unknown, the documented cases have substantially increased from the 1970s to current times. Twenty-six countries reported approximately ten thousand crop circles in the last third of the 20th century. Ninety percent of those were located in southern England. Many of the formations appearing in that area are positioned near ancient monuments, such as Stonehenge. Kindly use metric measurement terms for astrophysics.